There is no disputing that PlayStation is Sony’s all-in-one saving grace when it comes to balancing the books. Out of all the departments Sony has their fingers in, PlayStation consistently outdoes itself, and the PS4 in particular has been breaking internal forecasts all over the place. And forget the initial launch rush, because a year later PlayStation managed to outdo itself once again. 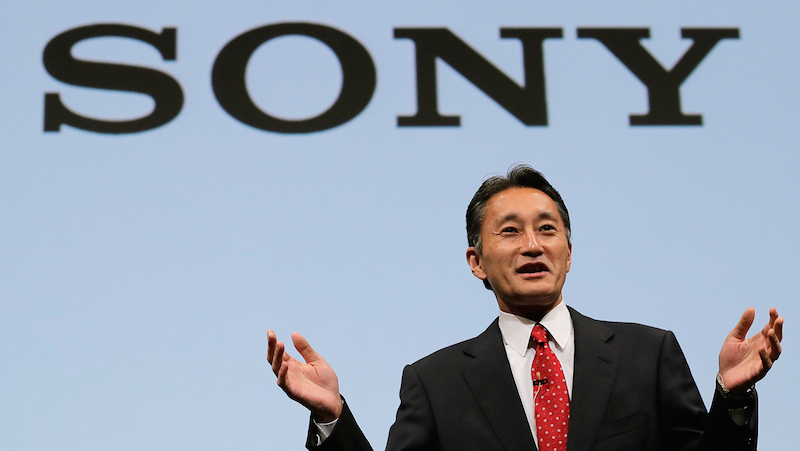 Sony has revealed their revised third quarter financial earnings, which ended on December 31st of last year. That’s easily the busiest quarter of the year, with the combined activity of the festive season and the absolute retail madness that is Black Friday. So it’s unsurprising that PlayStation cleaned house here, selling over 6.4 million PS4s during this time – as we already knew. But it’s a sales stat that help Sony earn a massive £2.9bn – or 53 billion ZAR – as part of their Games and Network Services division. The PS4 was the main catalyst here though, with a slump in PS3 hardware and software sales predictably holding things back. Regardless of that though, the earnings are a 16.8% increase from the same time in 2013 – during which the PS4 actually launched. That pretty much caps off an incredibly strong first year for the console, which broke 20.2 million sales earlier this month. Sony also seemed to recoup some losses by the sale of Sony Online Entertainment last month, which cost the company £34m during the same quarter in the previous year. The PS TV and Vita are also still performing dismally for Sony, and one can only wonder how long it’ll be until the axe is brought down on either of them. Speaking particularly about the Vita, I don’t think that day is too far off. Despite this, as well as a 104% increase in operating income across the entire company, Sony is still expecting to post a net loss when their fiscal year closes at the end of this month. That will be the sixth in just seven years, but CEO Kaz Hirai seems to be taking the right steps towards a strong restructure. These things don’t happen overnight, but Sony’s stronger focus on PlayStation is their best move yet.